We love looking at the members of the royal family and be astounded at their weddings, engagements, and wardrobes. However, when it comes to the British monarchy, there's also a pivotal query regarding the line of succession to the throne, and it is whether William and Harry would ever become monarchs. 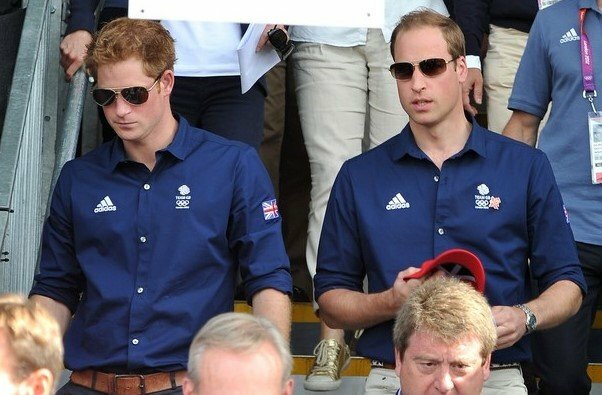 Many people would say the answer is pretty straightforward: William could, while Harry couldn't. 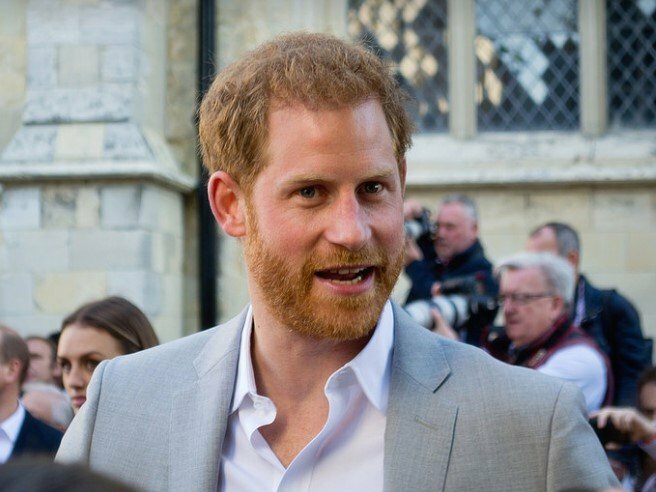 But it turns out that although this is true to some extent, the red-headed Prince actually can be King since there are some shocking and intriguing details surrounding the matter. Keep on reading to find out the chances for each of Princess Diana's boys. To understand the matter, we first have to take a look at the laws and ancestry that the British government put in place to regulate the aspects regarding the throne succession. 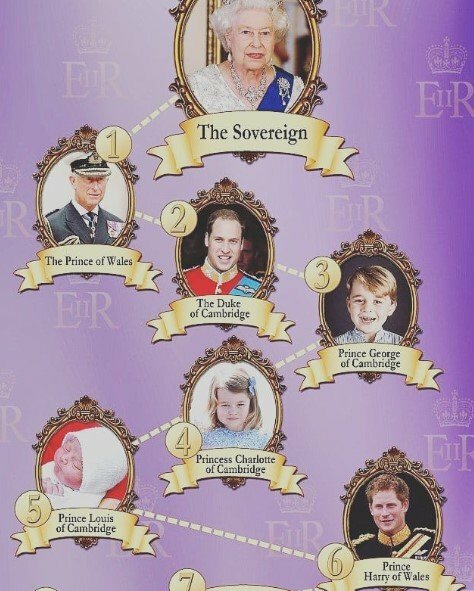 According to Buckingham Palace, succession to the throne is determined by lineage and laws put into place by the British government. 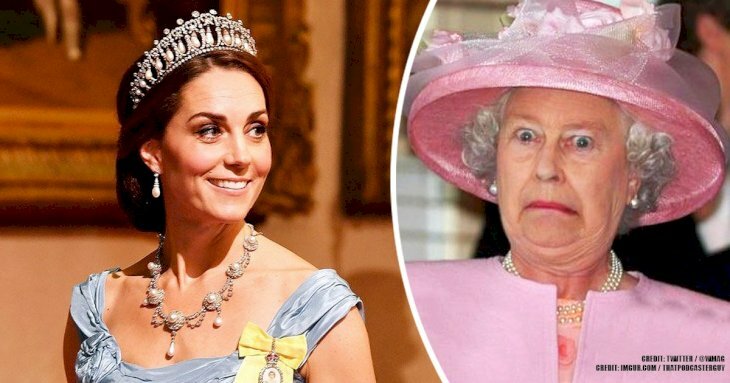 Royal UK also highlights the most important factors to consider for anyone born after October 28, 2011, that wants to be eligible and these are the religion (the monarch must uphold the Protestant faith), descent (only descendants of Princess Sophia) legitimacy, and genre. As for the latter, there was an amendment in The Succession to the Crown Act from 2013 that ended the system of male primogeniture over birth order, which gave a younger son the right to displace an elder daughter in the line of succession. This change passed through Parliament and came into force in March 2015. 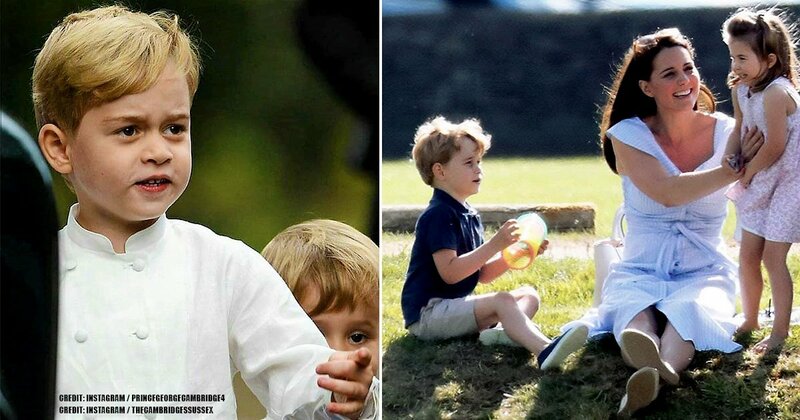 In other words, Princess Charlotte has to be thankful for this modification to the most significant gender bias rule since now she may be considered for the throne over his little brother Louis. With all that in mind, let's see now if the eldest son of Princess Diana can be the King of England. 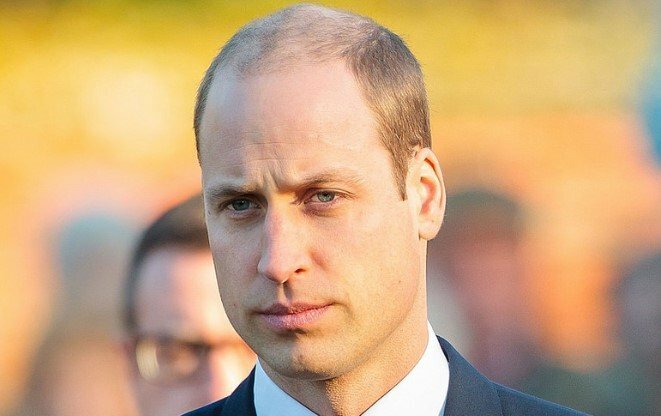 Although many people would love to see William as the Sovereign, the Prince will have to wait a little longer to get the throne. 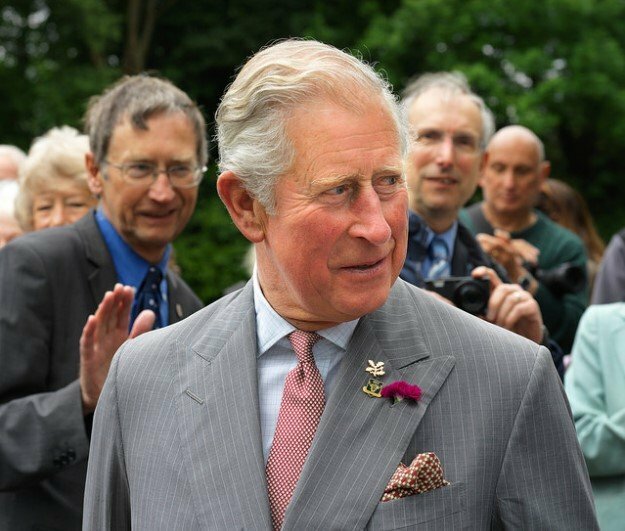 According to Robert Hazell, a professor of government and the constitution at the University College London, if Queen Elizabeth dies, Prince Charles of Wales will become king automatically. The only possibility for William not to see his father as King would be if Charles dies before the Queen. In that case, William would ascend to the throne. The professor also added that the only thing that could prevent William from being the ruler is his own premature death. When the Queen passes away, her eldest son will automatically be king, even if a coronation doesn't take place immediately because it is not necessary. However, it is very likely that the ceremony occurs within the same year of his reign, or perhaps before. We are pretty sure that once Elizabeth is gone, the royal family will bow and curtsy the new Sovereign. 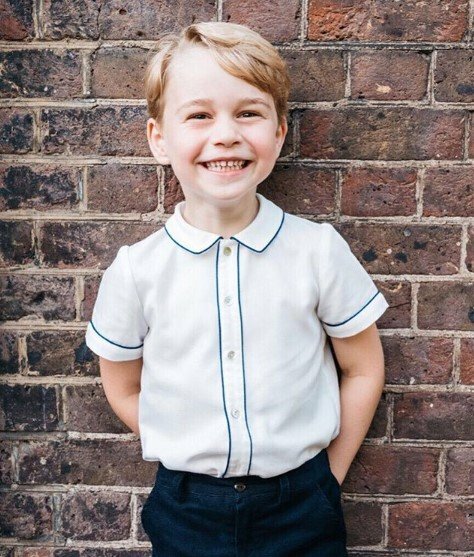 After William (second in line), the next in line for the British throne would be his son, Prince George (third in line), then comes Princess Charlotte (fourth in line) and Prince Louis (fifth in line). Following the littlest Prince, we find Prince Harry (sixth in line), and Prince Andrew to complete the first seven spots. Of course, we cannot forget that in a couple of months, this line will suffer a change again. Let's remember that Prince Harry and Meghan Markle are expecting their first child in the spring, so once the firstborn is welcomed to this world, he or she will take Prince Andrew's seventh spot. And should they have a second child, he or she would be the eighth and then Andrew. 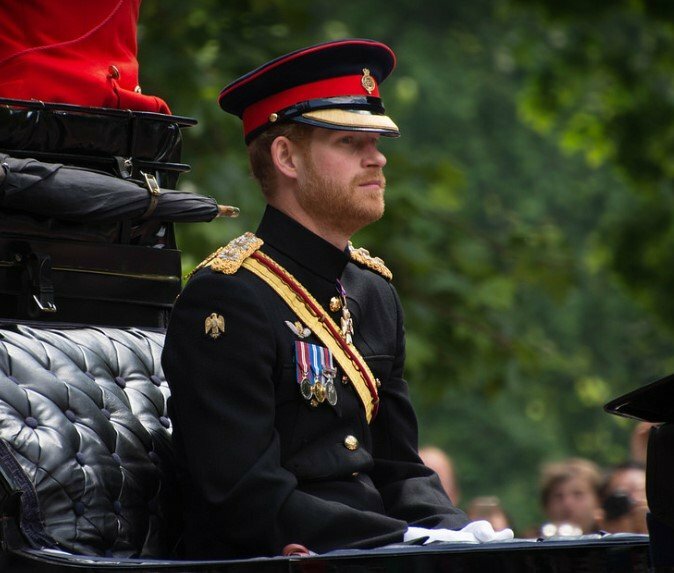 We've already said that Prince Harry is in the sixth spot, meaning he has five people in front of him, so that puts the throne very far away from his hands. Let's remember he was once in the third position, but that was before his nephews and niece were born. 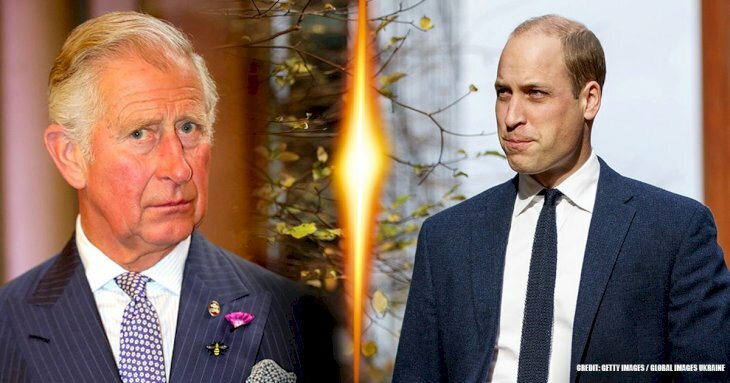 It turns out that if Prince Charles of Wales and Prince William happen to pass away before Prince George's 18th birthday, Prince Harry would step in the royal role. The Regency Acts from 1937 and 1953 establish that George can be King even if he's under the age of 18. However, in that case, the position of a regent would come into force, who is the person performing all the royal functions and acting in behalf of the Sovereign until he or she attains the necessary age. The Accession date of the monarch would be once the ruler is eighteen years old. Now, the remaining question is: who would be the regent? The Regency Act explains that the person suitable for the role by law is the next person in line to the throne who is at least 21 years old; that is, in other words, Uncle Harry. 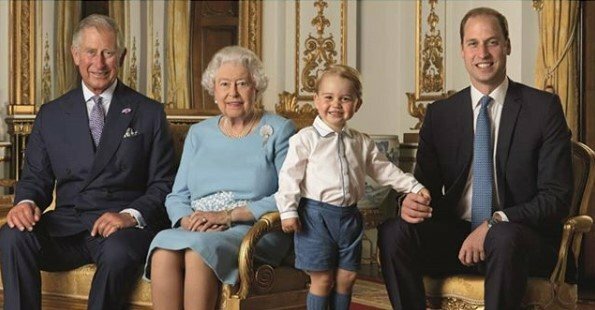 Although he wouldn't be technically the monarch, he could be the one deciding for the country until Prince George is old enough. The good thing is that Queen Elizabeth II has had plenty of time to prepare her family for anything that could happen. Apart from that, if everything follows the natural order, the known succession would go into effect. Now, the last remaining question about this matter is regarding the wives in the royal family. As you might know, Meghan, Kate, and Camilla are not contemplated in the line of succession to the throne only because they don't fulfill the aspects necessary for the royal role. But if Prince Charles or Prince William becomes king, will Duchess Camilla or Duchess Kate be queens? 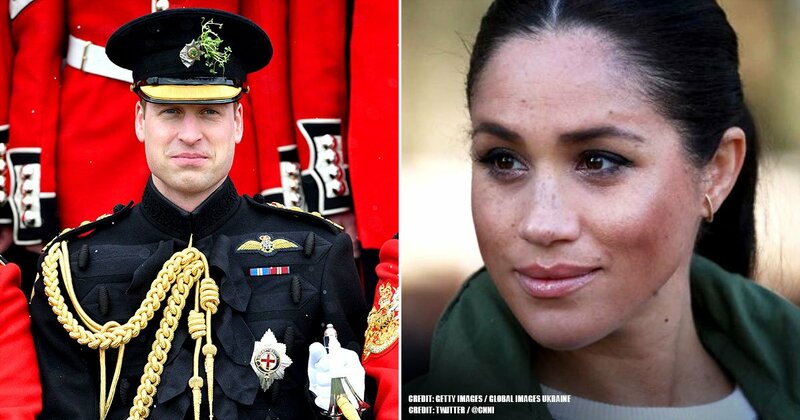 And how about Meghan if Harry is regent? Traditionally, when a woman marries a royal member, she gets the female equivalent of her husband's title; however, for monarchs is different. "Will the Duchess become Queen when The Prince becomes King? 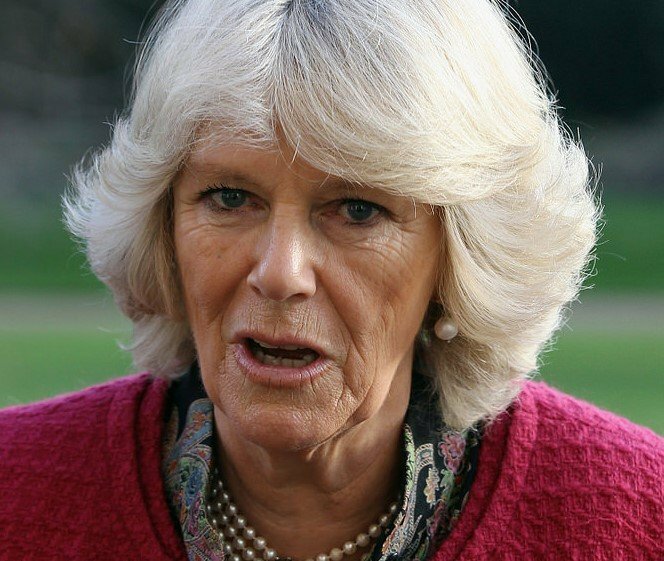 As was explained at the time of their wedding in April 2005, it is intended that The Duchess will be known as HRH The Princess Consort when The Prince of Wales accedes to the throne." The same title will apply for the Duchess of Cambridge if her spouse is the one ascending to the throne. 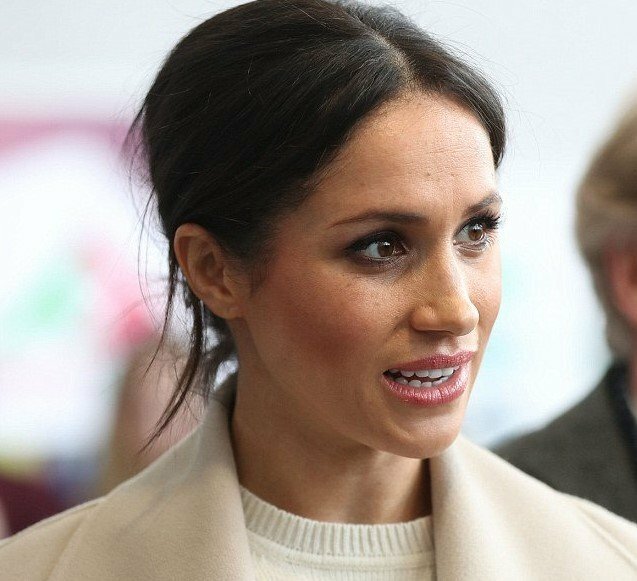 As for Meghan, her possibilities are very low, and even if Harry ever becomes regent, the chances are that she will be required to keep her Duchess status. Did you know all those interesting facts about the line of succession to the British throne? After considering all those points, we can only say that time will tell. If you liked this article, share it with family and friends, and don't forget to drop a message in the comment section. Until next time! What will happen to Meghan once Prince William becomes King?